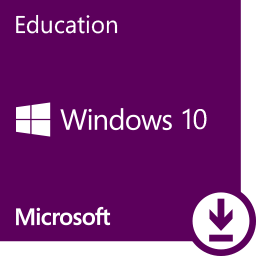 Educational software applications could be purchased from various sources. For your convenience, the IT department has leveraged our Volume Licensing subscriptions to provide you discounts. Because of the College’s Software Assurance benefits restrictions, the discounted software license will remain active, only if the student is currently registered with COM or if the staff is still employed. Alumni and retirees are NOT eligible under most programs. 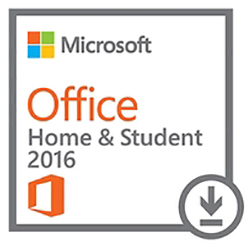 In order to help you have a successful year, we're providing Office 365 to every faculty member and student at our school free of charge. 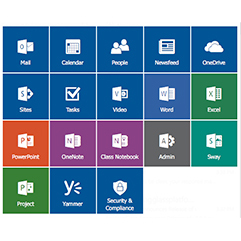 With Office 365, you will have access to the latest version of Word, Excel, PowerPoint, Skype, OneDrive, Yammer, and much more to help you both in the classroom and office. And with students using the same programs, you can easily share materials electronically without file fidelity issues. You may login into your Office 365 email thru a link in your MyCom portal or access the entire platform from http://outlook.office365.com/. Several smartphone apps are also available. To download your copy, please logon onto your Office 365 from the machine you intend to install on (personal device). Click on the "settings" icon, then on “Office 365" (in My app settings). Proceed to software section and click on “Office”. Activate your install online using your network login.